We’ve been around since the beginning and have seen the many changing faces of the Internet. With a real-life and deep experience in all areas of Internet tech including; marketing, development, hosting, security, service delivery, business and systems interface and much more, we are ideally placed to help you with your projects, assist you with your challenges and support you in your endeavours. The .UK registry Nominet handles domain extensions including .uk, .co.uk, .ltd.uk, .org.uk and .me.uk. We operate our own IPS-Tag “DECAFY” and can help you secure or manage domain portfolios for general website use or for special campaigns or promotions. 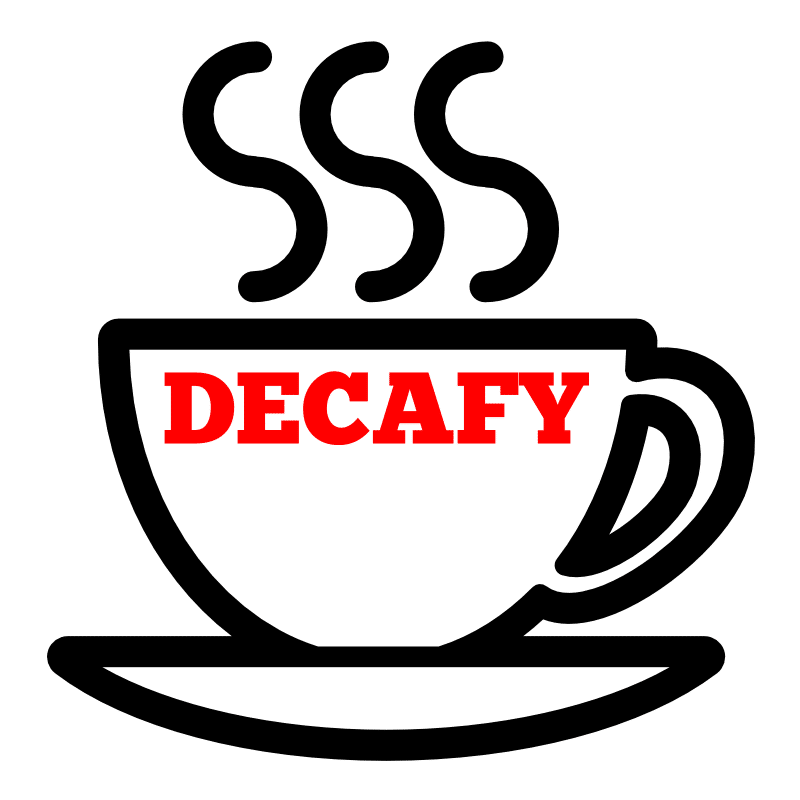 The DECAFY Team deliver consulting and services directly and indirectly to end-users, organisations and businesses. We also support and help other web agencies who need our skills and expertise to deliver services to their clients. We are highly experienced web, business, IT and Internet specialists with real-life experience in all kinds of web technology at all levels capable of delivering robust edge-to-edge solutions to clients needs or sitting alongside clients to help them manage their suppliers, web-projects and return on investment. Need to understand options, strategies or review current activity? Need help with growth and change in your business? Day-to-day management support with cash-flow, P&L and change. SEO can help build valuable organic visibility and drive traffic to your web site. Products like Google Adwords mean you can have traffic on demand. Got lots of traffic and not many sales? CRO can help work out why. Spending a lot but not seeing profit? We can help improve your ROI. E-mail marketing rocks. It can retain customers and drive new business too. Every business now needs to embrace social media just like it embraced e-mail. We’ve seen it all and we love to help so whatever the challenge give us a try. Projects go better when managed, we can help you manage yours. We’re good for responsive web design, CMS builds and programming. We can help you recover from an out of control, failing or failed web project. We can provide useful things like keyword and competitor research. We’ve helped many businesses securely sell online and we can help you. We can join with you to help you better understand your options. Have you been hacked or are you just looking to make sure you stay safe? We love fun and productive brainstorming sessions with clients. Mobile apps can not only be useful they can be traffic generators too! Video production and marketing helps build traffic and engage website visitors. Need online payment? 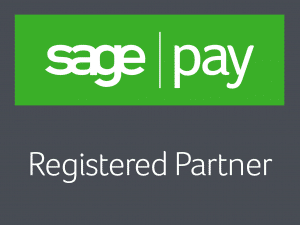 We partner with the UK’s largest payment processors. An audit can help you understand your strengths and weaknesses online. We can host workshops to help and support you and your staff. We make systems talk to each other or feed data that might not normally. Create logos, branding, PDFs, brochures, banners, catalogues and more. We can help you market your business online locally to consumers or B2B. “If you can’t measure it, you probably shouldn’t spend it”, we can help! We can provide independent monthly website and marketing reports. We can add team knowledge to help you get more from suppliers and staff? Good content and a good content strategy can make all the difference. Sometimes you and your team just need someone to bounce off. Solutions developed to for specific industries or to meet specific needs. Good photography whether it’s products, people or locations can make a website. Assess the quality of your new website to make sure it’s right before it goes live. Need your team / suppliers re-orienting to all point in the same direction? Help provide a better customer experience and fine tune advertising ROI. Survey to do better and identify issues before they become problems. Build your customer reviews and stand out from the crowd for the right reasons. Digital signage solutions including digital posters and touch screens. Secure and manage domain portfolios for general use and promotions. Get it right… Protect search engine rank, site authority and retain your traffic! Got An Idea, Looking For Help? We’re always looking for opportunities to help or invest in projects or ideas. Need help understanding and measuring your PPC or SEO company? We can help! We are hard working individuals who care about the work we do. We always go the extra mile and are alway stood by your side when you need us. We prefer open, honest and transparent relationships with our customers and are happy to provide references. We are 100% trustworthy and hold the confidence that our clients, resellers and other agencies put in us in the highest regard. We’re experienced, we’ve seen it all and are skilled in identifying problems and understanding solutions very quickly. We don’t employ sales people, all our sales are carried out by experienced pre-sales technical people who understand what they’re talking about and who want you to understand too! You won’t find any huge egos here, we’re just genuine honest, friendly people who enjoy meeting people and helping others. We’re proud technical folk, we don’t just say what you want to hear to get an order and we like you to understand 100%! Where there’s a will there’s usually a way. When the going gets tough, we dig deep and always try our best to find a solution. Hard working, honest and technically gifted. Can take complex technical tasks and break them into logical pieces of work that deliver for our joint clients. I would have no question in recommending to people who need to move complex data from one system to another or who are experiencing web presence issues. DECAFY help our clients when they need websites and online marketing and have been successful in achieving good results for them on numerous occasions. Their knowledge is second to none. If you’re looking for a conscientious and trustworthy team to wear your hat and help you deliver to your clients, or you’re looking for products and services to resell, then don’t be shy, get in touch.